TBILISI, DFWatch–Georgian Prime Minister Giorgi Kvirikashvili resigned on Wednesday, citing disagreement with the head of the ruling Georgian Dream party, Bidzina Ivanishvili. According to the Constitution, the PM’s resignation also means that the entire government resigns. Cabinet members therefore have status as acting ministers from now on. 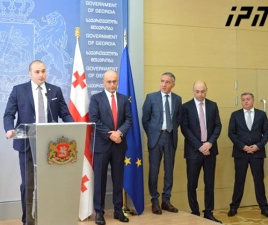 “Yesterday there was a meeting of the ruling political force, and afterward public statements were made,” Giorgi Kvirikashvili stated at the briefing Wednesday evening. He said the meeting exposed ‘different points of view’ between him and the ruling political team and acknowledged that he was criticized for the economic policies of the government he has led. 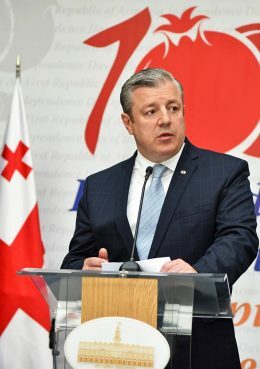 “I would like to emphasize that in recent months, there have been a number of fundamental disagreement with the chairman of the party,” Kvirikashvili said, clearly referring to, yet not mentioning, Bidzina Ivanishvili. “This is a normal process. 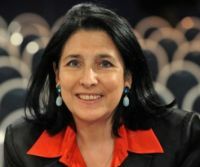 Today is the moment when the chairman of the party should be given the opportunity to form a team based on the views it has,” Kvirikashvili added. Georgia’s ruling Georgian Dream held an emergency meeting on Tuesday and word soon spread within Georgian politics and media that one could expect the resignation of the PM or at least some of the cabinet ministers. However, after the meeting, GD members flatly denied this possibility and that there had taken place any confrontation. 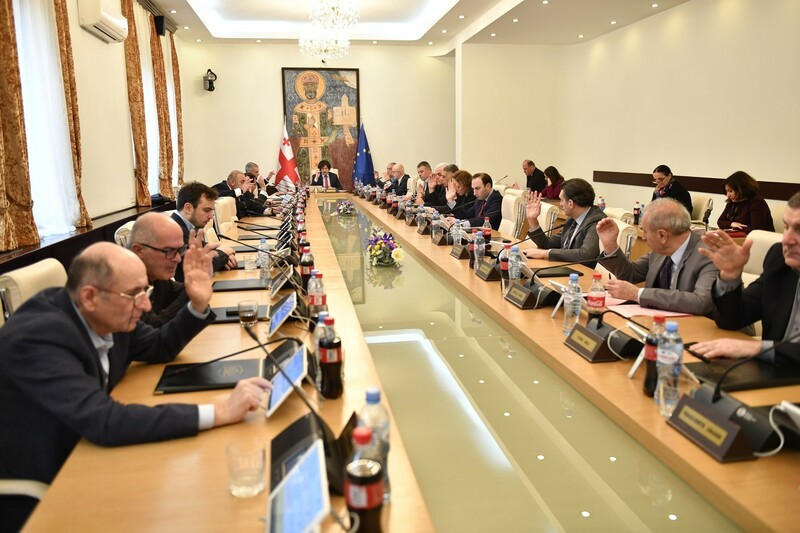 But on Wednesday, MP Zakaria Kutsnashvili acknowledged that Bidzina Ivanishvili was very angry about the socio-economic situation in the country. 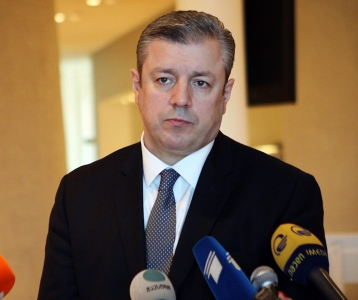 Giorgi Kvirikashvili was appointed as a PM by Georgian Dream in December of 2015. Before that he served as the minister of economy, then foreign minister and first deputy prime minister. 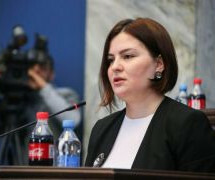 He replaced Irakli Gharibashvili as head of the government.